At a small little coffee shop in Arlington I met this lovely little couple to discussed their upcoming wedding plans in Tysons Corner. We were giddy to find out shortly after that, we were the chosen ones, even more excited to recently learn that Ani with Ace of Events along with Amaryllis out of DC will be part of the dream team in executing their wedding which is litterally right around the corner. With their sense of style and softness we are in no way doubtful that their event will reflect every bit of that, now we begin counting the days! 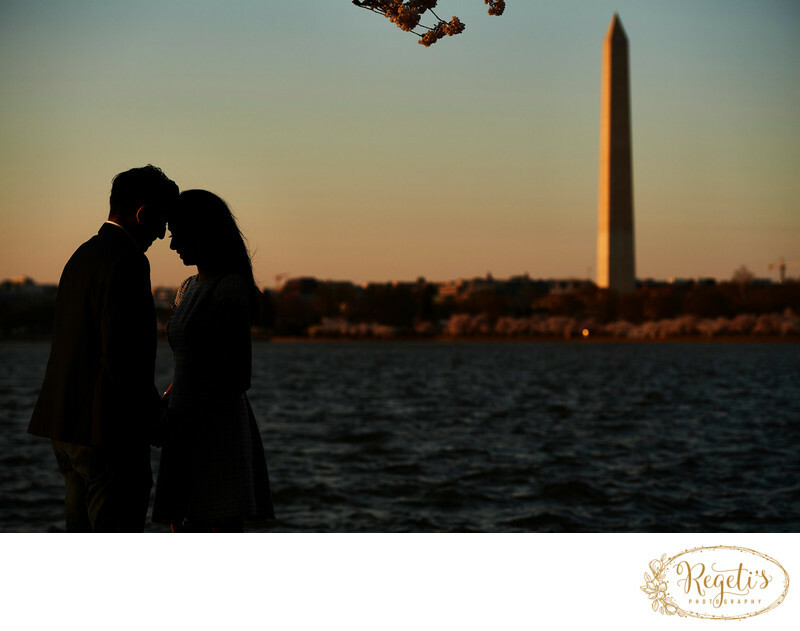 Keywords: Engagement Session (36), Tidal Basin (3).